Have you recently noticed that your device has an odd behavior? If you suffer from frequent stuttering, frustrating lags or unresponsive applications it`a clear sign that your Dell Venue must go through a hard reset process in order to run smoothly again. This method works just fine if you had the bad luck to forget your password or you just plan giving or selling your phone so you need to wipe away all your personal data before doing this. One thing you should pay attention is that the process erases all data that the user has placed in the devices memory. That`s exactly why you must take your time and backup all data on an external device or simply on your micro SD card to be sure that your information is safe. The factory reset deals only with data from the memory of the device so the SD card should not suffer any data loss at the end of the process. Now, let`s talk a bit about this phone. 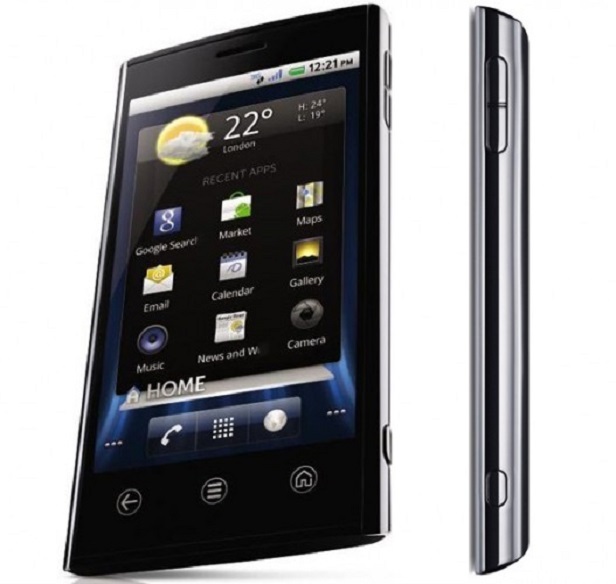 Released in December 2010, the device runs Android OS v2.2 (Froyo) and it’s armored with a 1 GHz Scorpion CPU, 512 MB RAM, and 1 GB ROM. It has a 4.1” AMOLED capacitive touchscreen (480 x 800 pixels resolution) with Corning Gorilla Glass protection. The 8 MP camera with autofocus, LED flash takes nice pictures. First of all, from the main home screen you should tap Menu. Secondly, go to Settings and find the Privacy option. Once you have entered the Privacy option you should press Factory data reset. After you did that, press Reset phone. Finally, enter your password if required, then tap Erase everything to confirm. Once the wipe is complete, the phone will reboot to a fresh state. This method won`t work if the phone is frozen and you can`t access the menu so you should try the second one described below. As you may already figured out, in the process you`ll lose all data from the internal memory. Press and hold the Power button and then touch the Power off option. Now, press OK on the screen to turn off the smartphone. Simultaneously press and hold the volume up and down buttons. Without releasing the volume buttons, press and hold the Power button, until the smartphone displays the configuration screen. Press the volume buttons to move the highlight bar on the screen to the Factory reset option. Press the Camera button to start the reset process and wait for the smartphone to restart.